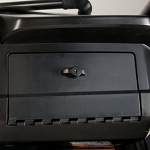 The must-have option to give the Gator RSX850i and RSX860i the customization it deserves. Color accents and a comfortable feel make this a must have for the sport enthusiast. 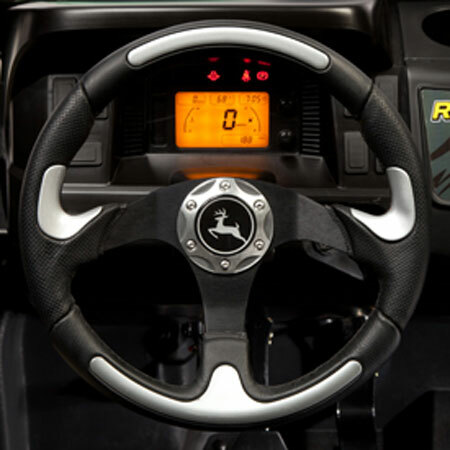 This is way nicer than the plain standard steering wheel from John Deere. I like everything about it except that the Deere in the middle of the wheel is a sticker and not a removable button. If you ever have to remove the wheel you will destroy the sticker.